The Wonderful Wedding Show is proud to be celebrating 29 wonderful years. The show has proven to be one of Canada’s most successful wedding consumer shows, featuring the city’s leading wedding professionals. 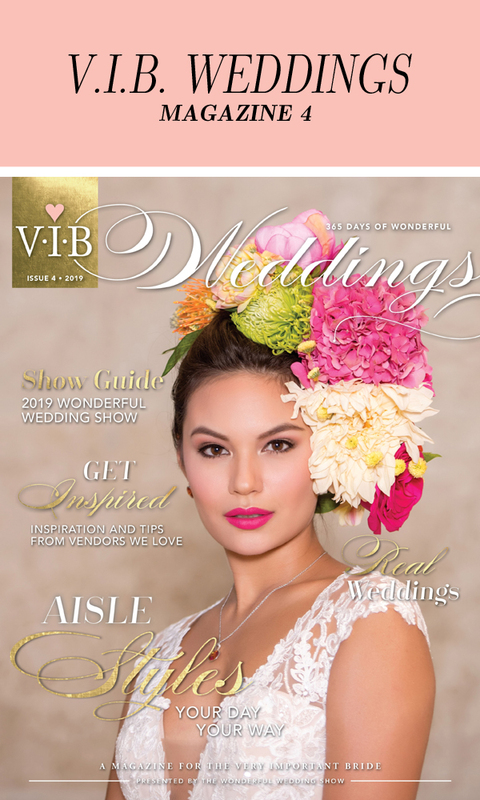 The Wonderful Wedding Show is the largest single source of information about local wedding services, featuring over 300 exhibitors and 130,000 square feet of the latest wedding fashions and trends, wedding products and services, home decor, gifts and much more – everything needed to plan a wonderful wedding! Attendees are also treated to glamorous fashion shows, featuring the latest in wedding gowns and formal wear from the world’s foremost designers and the city’s leading retailers. Brides and Grooms will have the opportunity to speak directly to wedding professionals and research every type of wedding service imaginable – all under one roof! The Wonderful Wedding Show is a perfect opportunity to meet your target audience and introduce new products and services, gain valuable feedback, and generate instant or post-show sales. Each Exhibitor will receive a website listing as well as a listing in the official Winnipeg Free Press Show Guide. Thousands of Brides-to-be register at the Show to win fabulous prizes. Each fills out a questionnaire which is then compiled into the most comprehensive collection of potential customers ever available to the Manitoba wedding industry. Only official Wonderful Wedding Show Exhibitors will have the exclusive opportunity to use this valuable attendee data list to further promote their business after the show.